Obviously I had a problem. All my blog posts come about because I had a problem. Except in this case, everything was working great… I just didn’t understand why. I thought about it, and it makes sense that the distribution database, when in an AG, can’t just join directly to sys.servers based on an ID value. Different replicas could have pre-existing linked servers, and keeping server_id in sync across all the distributor replicas would be impossible. It would make a lot more sense if it were just to rely on server name. But… That’s not how it worked. And dbo.MSpublications doesn’t include the server name, it’s just got that darned ID value. So, maybe there’s a table in the distribution database that it uses instead of sys.servers. Sure enough, there it was, hiding in plain sight: dbo.MSreplservers. 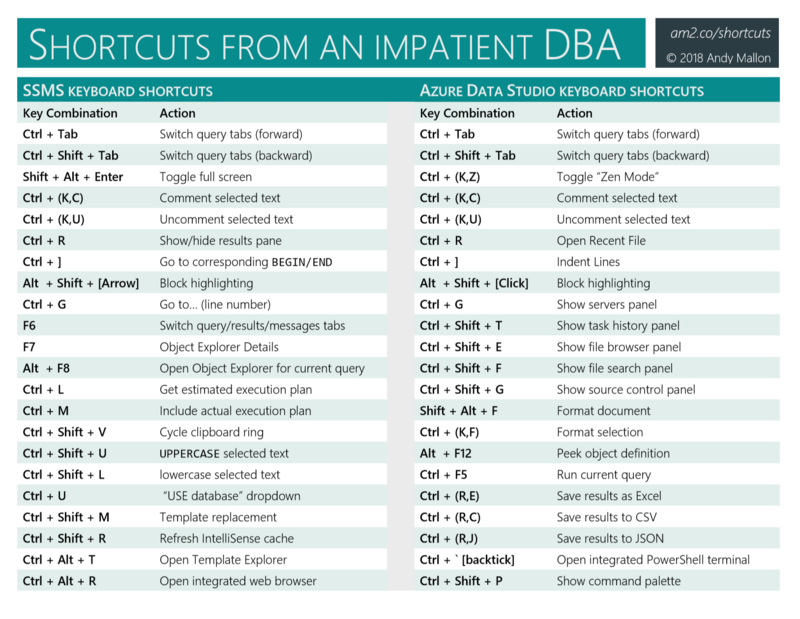 I just have to add a join to this table in between dbo.MSpublications and sys.servers. In hindsight, this actually makes a lot more sense than the code I’ve written in the past. It’s a bit confusing that dbo.MSreplservers has a srvid that is different from the server_id in sys.servers for the same server. But… c’est la vie. AGs make everything just a little bit more complicated.